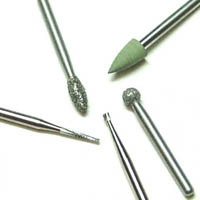 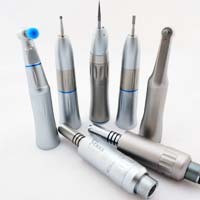 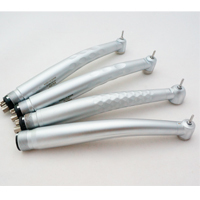 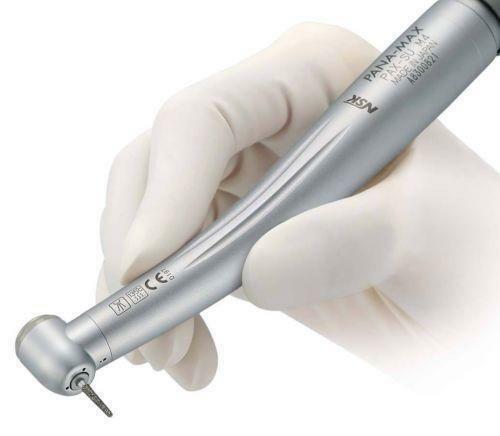 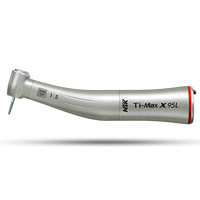 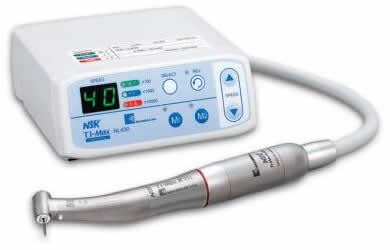 Dental handpieces are an essential tool in any practice. 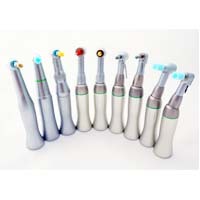 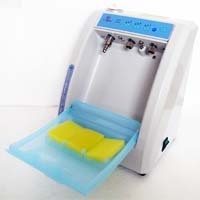 They are used by dentists, hygienists, specialists and lab technicians. 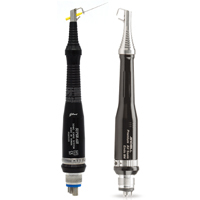 Whether performing the most routine prophy appointment or complicated endodontic, surgical or restorative treatment it is highly likely a handpiece will be required. 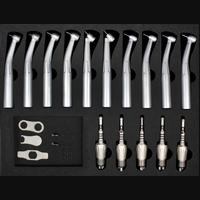 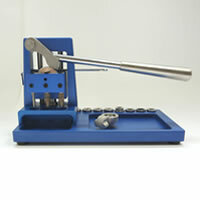 While some handpieces are designed for a variety of uses, many specialized handpieces are suited only for specific procedures. 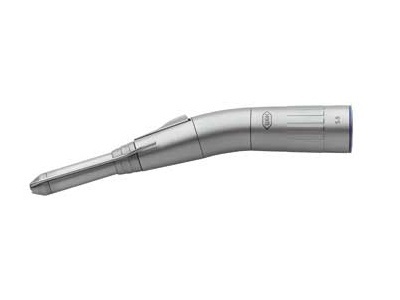 This is why it is important to have the correct handpieces in your practice along with the systems you need to clean and maintain your handpieces. 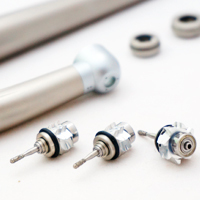 What Types of Dental Handpiece Systems Are Available?